Seller was hoping for $600,000 but got $4.1 million instated for 1950 GM Futurliner. 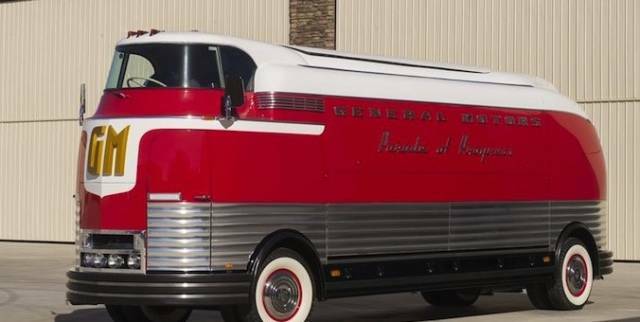 There are only nine General Motors Futurliners still existing, and one was up for auction in Arizona. 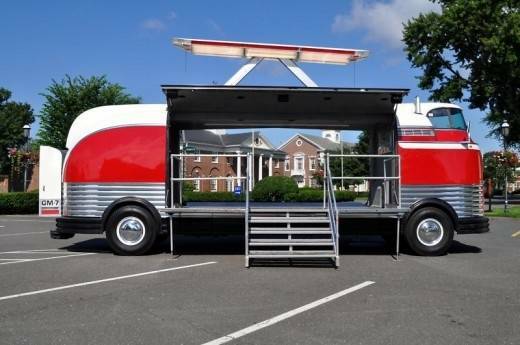 The last Futurliner sold at Barrett-Jackson Auction Company went for $4.1 million. 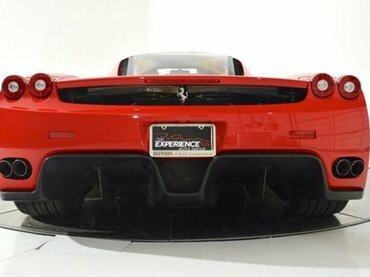 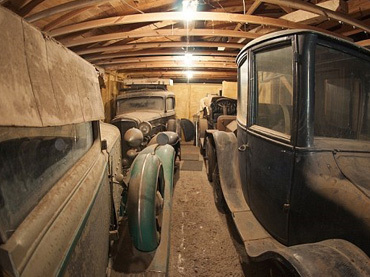 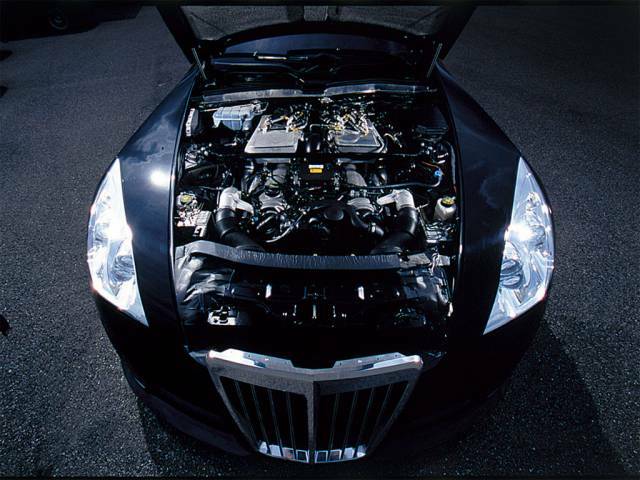 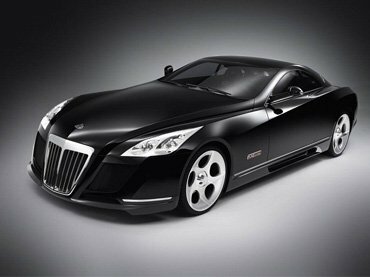 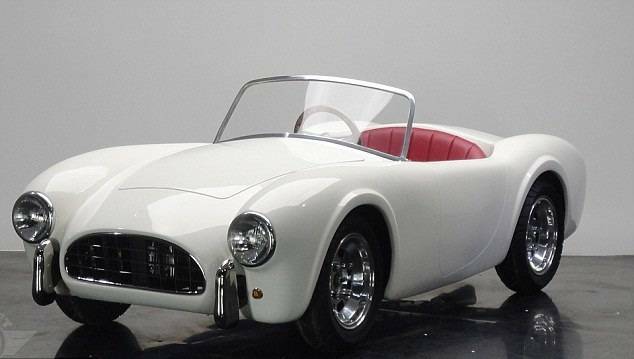 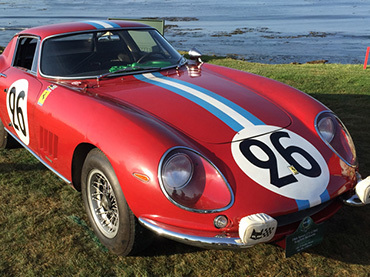 Now this second one has garnered the same asking price at the classic car auction. 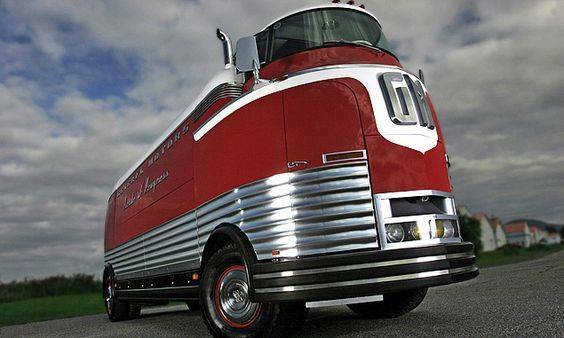 The 1950 Futurliner was previously owned by Ron Pratte, a noted collector, who purchased it during a 2006 historic bidding war at Barrett-Jackson. 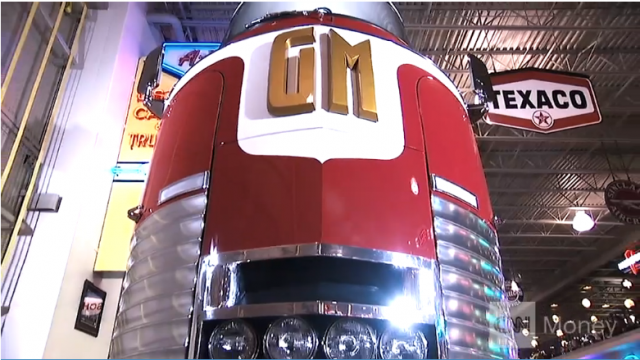 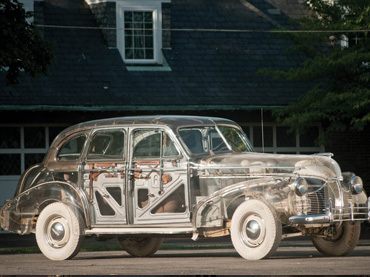 Once he had the bud, Pratte restored it and put it back on the auction block this year. 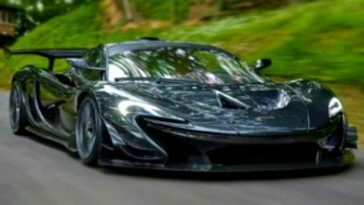 A phone bidder beat out Rick Hendrick, NASCAR team owner and GM car collector, with a winning bid over $4 million for the iconic vehicle.